I got up around 9 am today, early for us, because there was a chance of a parcel delivery that we had rearranged – it actually came in the early afternoon. After a quick breakfast (no milk so no cereal) I potted around in the garage finishing the current work on the shoe rack. Also I sent a text asking the Sky Engineer when he might arrive – he didn’t arrive until late afternoon! So, before I knew it the morning had gone and the online shop arrived from Sainsbury, but at least there were no substitutes. After lunch it was a case of silly little jobs – make a fruit salad, prepare dinner and take the ladders upstairs for the engineer to access the satellite dish. 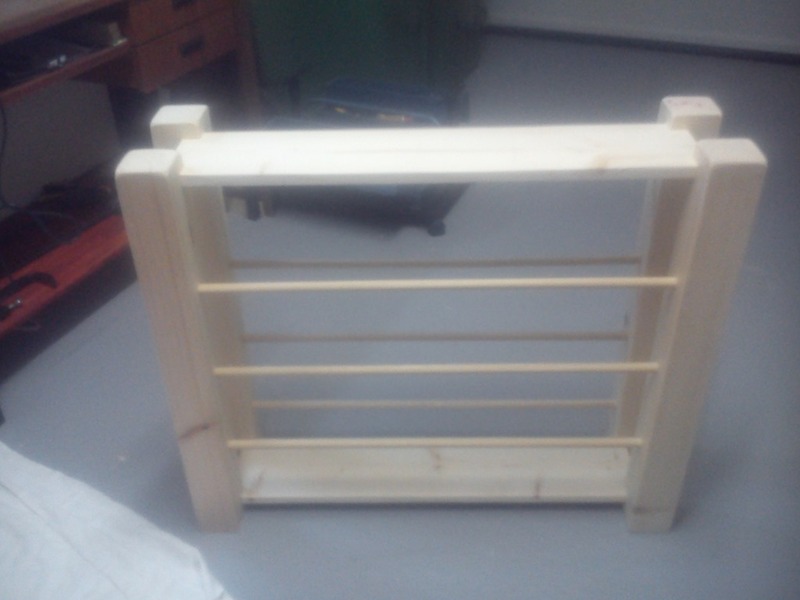 Then it was a bit more work on the shoe rack, but now I have run out of wood due to the problem with the split wood, which will be replaced on Thursday. However, we are going to Wickes tomorrow to order some extra wood to make sure I have enough to finish the job. The guy fixed the alignment on the satellite dish tonight, but we were both of the opinion i need a second bracket to stiffen the movement of the rod holding the dish – for now I am going to try to improvise something in wood. Tonight I watched the worst European performance I have ever seen from Manchester United. They looked like they couldn’t be bothered, or were exhausted. Of course, we are unaware of any instructions from the manager, such as take the sting out of the opposition by slowing the game down, but they took any such instruction too far. In addition, there passing was abysmal and the time they wanted on the ball was far too long. Loosing 2-0 was the best they could hope for as they barely made any chances until the end of the game. 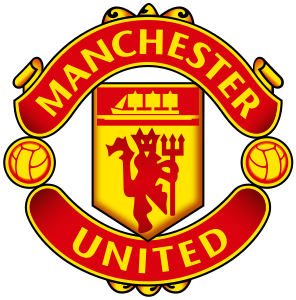 I think there was some influence on the performance from Moyes as I have never seen Manchester united make so many horizontal or back passes. They really were negative and slow in this game and deserved everything they got. 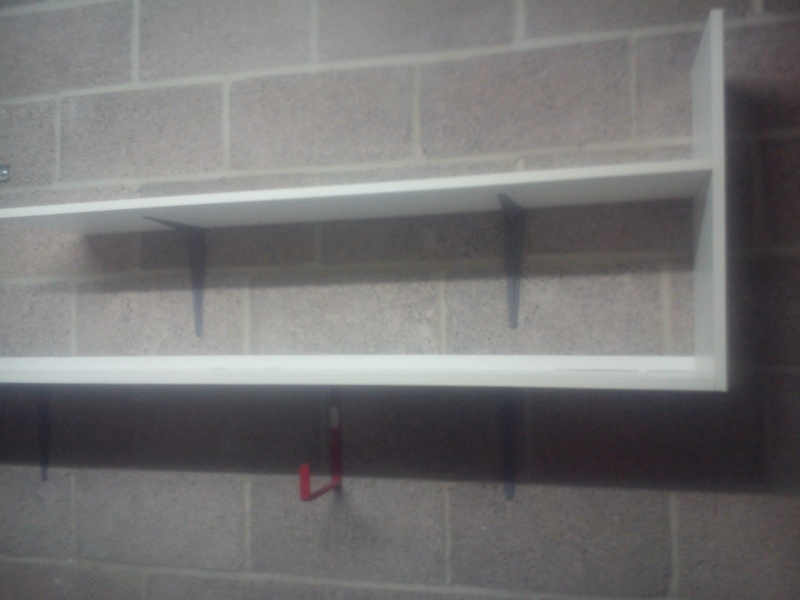 This morning I finished dressing the batons attached to the chipboard shelves that will go in the garage. So, this afternoon I put undercoat paint on the wood of these batons ready for an eggshell final paint to match the white melamine. They are then ready to go onto the brackets after the final coat of paint (if I am lucky – dampness in the garage may slow drying – I may get the final coat on tonight). Yes! that worked out well, so the shelves are ready to go up on the brackets tomorrow morning. 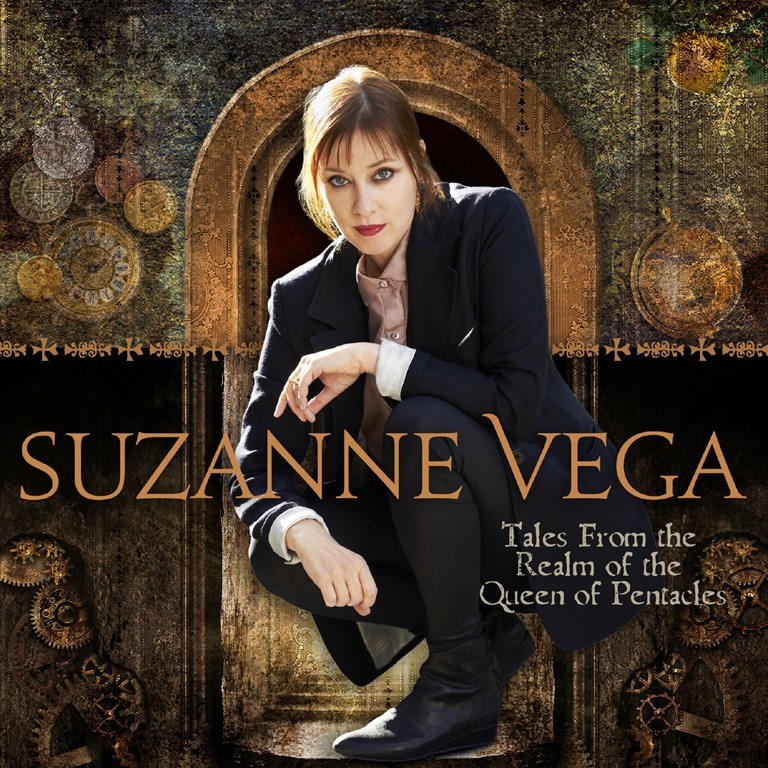 I had two CDs delivered this morning – the first CDs I have bought in a long while as I mostly download music these days – one is Avalon, which was missing from my Roxy Music collection, the other was a new album by Suzanne Vega, Tales from the Realm of the Queen of Pentacles. the first will not be included in my music blog as I have passed “A” some time ago. The second will still get a review when I get to “T”. Watched the Barcelona/Manchester City match tonight on the TV, but I can’t say I really enjoyed the match. I am not a lover of how Barcelona play (too many horizontal passes for me) and much prefer watching highlights of their play rather than a full match. However, I clapped myself on the back when, at the start of the game, i picked the weak link as being Demichelis (I expected Lescott) and i was right, his clearance kicking was woeful and then he dived in from behind for the penalty and red card. 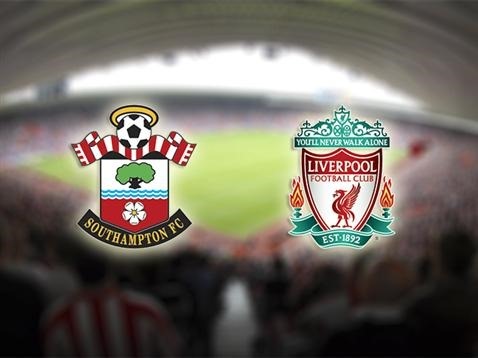 i doubt man City will get through now, in fact I predict a 4-0 aggregate score. News of the day, for me, after mentioning the NHS database the other day, is that the implementation has been delayed by 6 months – maybe they will take on board the public’s view (haha!). As long as there is any likelihood of the data being shared I don’t think the database should be allowed. I have opted out, but too many people are unaware of the need to do so and the process is too complicated. There needs to be a much more detailed discussion of the details of what is proposed, what information will be transferred and how that data can be checked by the individuals involved. Things don’t sound good in Kiev and an arrest in the case of the Alps murder are the other main items of news.